Unlikely Heroes by retired doctor Charles Gluck is a family drama about ordinary people under extraordinary circumstances. Directed by and starring Avi Hoffman with an A-list cast playing at the Studio Theatre at Mizner Park’s Cultural Arts Center. 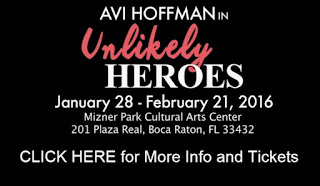 MIAMI, FL – (December 22, 2015) – The anticipated world premiere play Unlikely Heroes by Charles Gluck, starring & directed by Avi Hoffman opens January 28, 2016 and runs through February 21, 2016 at the Mizner Park Cultural Arts Center in Boca Raton. The play will take viewers on a riveting emotional roller-coaster ride with a dysfunctional family – is there any other kind? Retired doctor Charles Gluck and his son Michael co-produced the play together. Writer and Producer Charles Gluck practiced Gastroenterology while performing stand-up comedy on the side - now retired, Gluck has returned to his calling of creative writing and the theatre. Executive Producer of the play, Michael Gluck, is the Founder and President of VGMarket, a leading global market research firm specializing in entertainment, media, and technology, and the largest provider of consumer research to the video game industry. This extraordinary father and son duo and their tragicomic creation exemplify the bonds and tenacity of the family unit. In their play, a close-knit family finds these bonds tested when plagued with a sudden crisis. Yet with all the dark secrets and seemingly insurmountable obstacles, they discover that strength can be found in the most unexpected of people and places. Heroes aren't always born, they're made under the most extraordinary of circumstances. 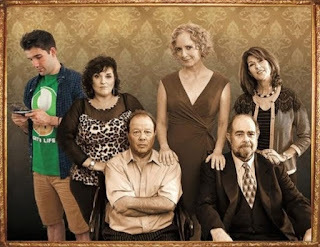 Unlikely Heroes is playing at the Studio Theatre at Boca Raton's Mizner Park Cultural Arts Center, renowned actor Avi Hoffman directs and stars in this riveting dramedy that reveals an enduring unity underneath a fragmented family portrait. Unlikely Heroes is a rare theatre collaboration, as the entire cast consists of an all-star group of actors including Avi Hoffman, Margot Moreland, Michael H. Small, Patti Gardner, Kim Ostrenko, and Robert Johnston. “Never before have the best of the best actors in South Florida ever been assembled into the same cast. This will be a once-in-a-lifetime production”, said Charles Gluck, Writer and Producer of Unlikely Heroes. Laughter, love, dark secrets, anger, sadness, joy, and hope are woven into the fabric of this captivating new dramedy about a dysfunctional family faced with seemingly insurmountable circumstances. Playing January 28 through February 21, 2016 at Mizner Park Cultural Arts Center, 201 Plaza Real (opposite Lord & Taylor) in Boca Raton, Florida 33432. Learn more about this world premiere play at UnlikelyHeroesPlay.com, or call (800)595-4949. Purchase tickets here. For media inquiries, to schedule an interview or receive additional information, please contact: Kat Wagner via email editor@themiamiartscene.com and/or phone at (786)571-6112. A fee of $30 allows artists living in Florida to enter up to three pieces. Between one and three winner(s) will be chosen by a jury to display their work in a prominent Biscayne Park location for one year. Winner(s) will receive a cash prize, publicity and opening reception. 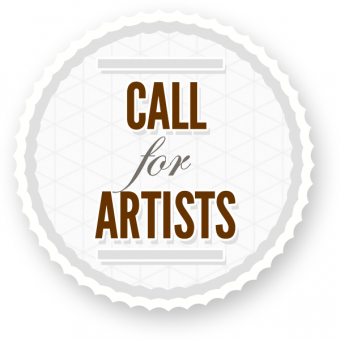 Artist's statement, sample images and dimensions should be emailed to publicart@biscayneparkfl.gov by February 15, 2016. All details and requirements can be found here or at biscayneparkfl.gov under "Information for Residents". World Premiere Play, 'Unlikely Heroes' by Charles Gluck Opens on January 28 in Boca Raton. Laughter, love, dark secrets, anger, sadness, joy, and hope are woven into the fabric of this captivating new dramedy. What defines heroism? Sometimes strength is a weakness and weakness a strength. Playing January 28 through February 21, 2016 at Mizner Park Cultural Arts Center, 201 Plaza Real (opposite Lord & Taylor) in Boca Raton, Florida 33432. www.UnlikelyHeroesPlay.com / Call (561) 406-8007 for more information. Unlimited Art Project opens the door to new, creative opportunities for visual artists, art galleries, museums and more. Transform an art image or a photograph into a work of art on canvas, paper, metal or acrylic without lifting a finger. Unlimited Art Project is changing the way people buy art, harnessing the power of ecommerce, offering valuable online tools for rapidly expanding an art business. 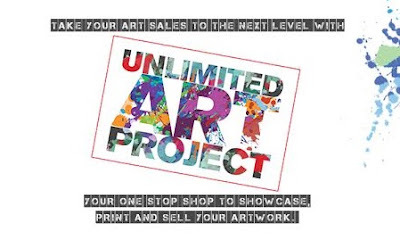 MIAMI, FL – Miami Art Scene™ announces the recent launch of Unlimited Art Project from Portfolio Art Factory, a manufacturer & distributor of quality fine art products and reproduction wall décor. The company boasts a variety of products sold through leading home furnishings & décor/accessory retailers in the country, known as the “go-to” source for producing the finest artworks imaginable for more than 22 years. 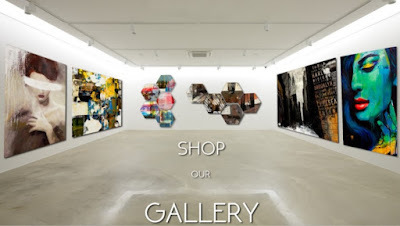 With a state-of-the-art facility located in Miami, Florida - product lines include framed original art, giclées on canvas, limited edition prints and fine photography on canvas, paper, metal & acrylic. 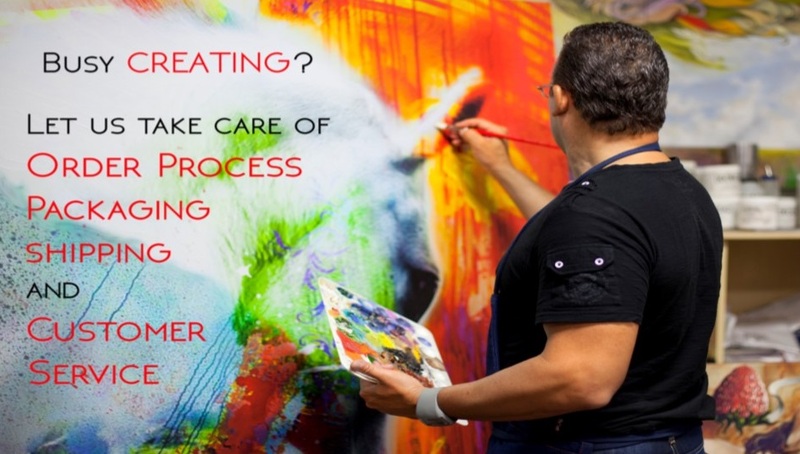 Unlimited Art Project handles everything from A-to-Z including order processing, packaging, shipping and customer service. 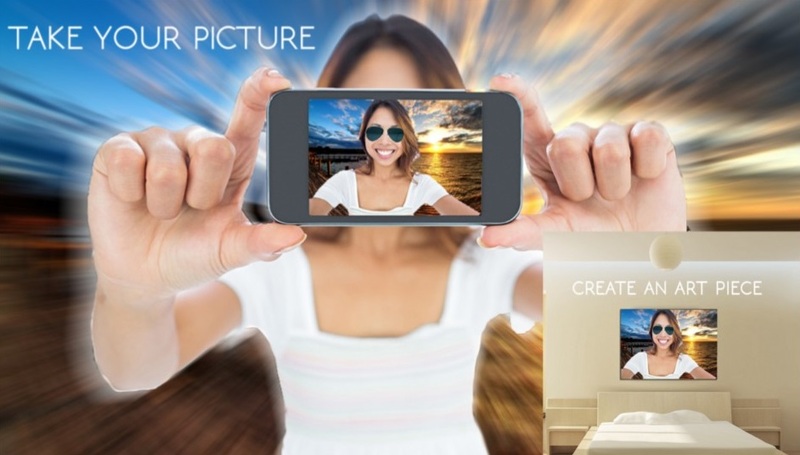 The artist or creative professional doesn’t have to lift a finger, they simply need to embrace the new technologies and integrate this tool into their existing business plan and website. An award-winning team of in-house artists, coupled with a talented group of represented artists worldwide keeps Portfolio Art Factory at the top of its field in providing the latest and finest artwork available. Located at 16600 NW 54 Avenue #17, Miami Florida 33014. Call direct 305.621.4888 for more information. For media inquiries, to schedule an interview or receive additional information, please contact: Kat Wagner, editor@themiamiartscene.com / (786)571-6112. See more about Unlimited Art Project at http://www.unlimitedartproject.com/.